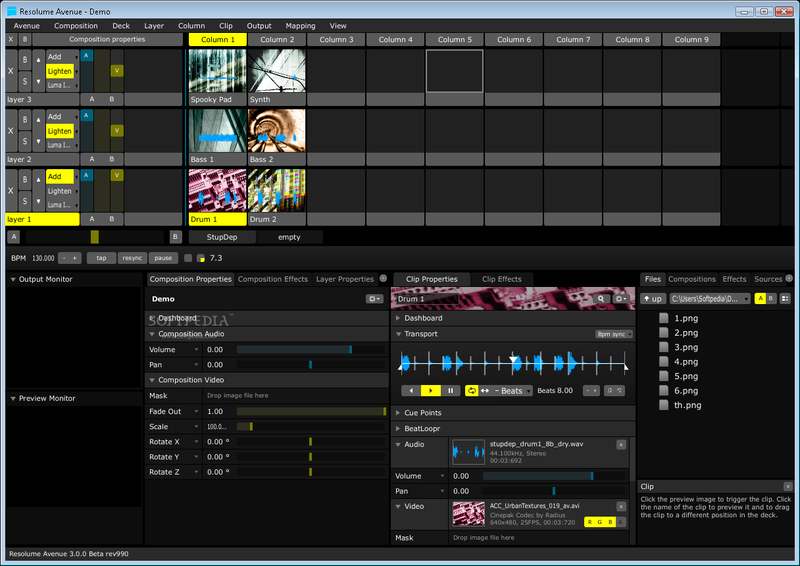 Native Instruments happens to be the market leader when it comes to DJ software. 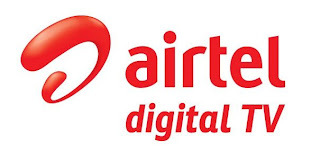 It has successfully retained its dominant position during the last couple of years. 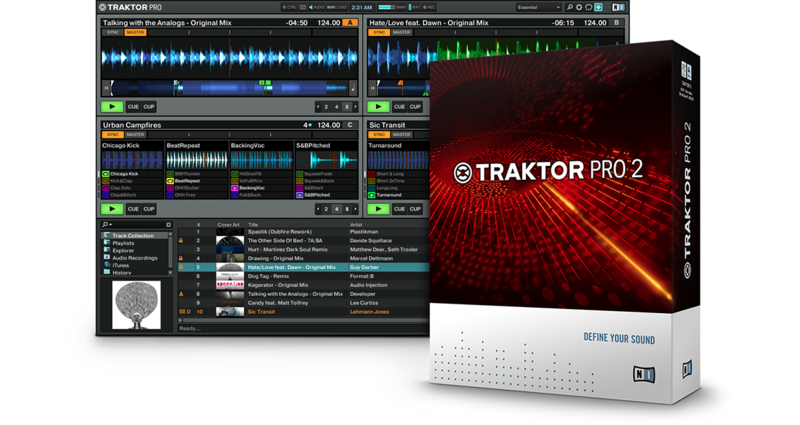 Traktor Pro 2 is one of its most reliable and efficient products. The entire ‘mixing’ can be conveniently done with a mouse or keyboard. The freedom and ease of use of Traktor Pro 2 sets it apart from other software in the market along with its 4 deck sets than can produce the best effects. Highly recommended if you wish to be a ‘pro’. 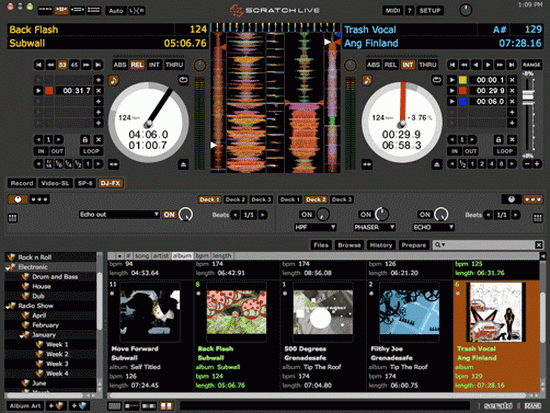 An ideal DJ software that can be used on PC as well as Mac without any hindrances. It is conveniently priced at 99 USD which is far less than similar counterparts. 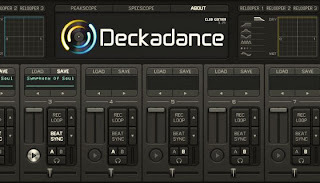 Deck a dance is an Image-Line product. 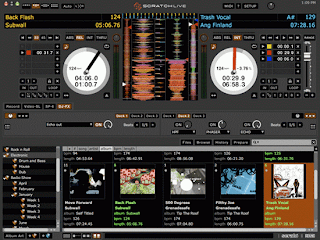 It encompasses several DJ controllers and there is digitally created ‘vinyl system’ available for users too. Definitely a must for those who are not willing to spend a lot and yet acquire better results. 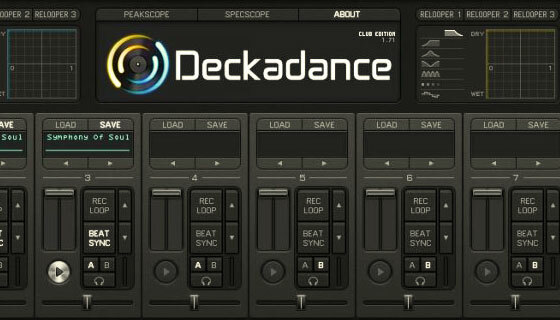 Great DJ software but the pricing has pushed its popularity in our eyes a little downward. Available for both PC and Mac but priced at almost 450 USD the product is definitely on catering the ‘upper end’ market. The Ableton Live basically evolved as digital audio workstation but later on was modified as a DJ application. When it comes to ‘retiming’ the Ableton live has no close competitors and it can successfully create an illusion of live performance for all listeners. There are somethings in life that you do not need to buy and when it come to a DJ choices there is a free software that can beat many ‘heavily’ priced software. 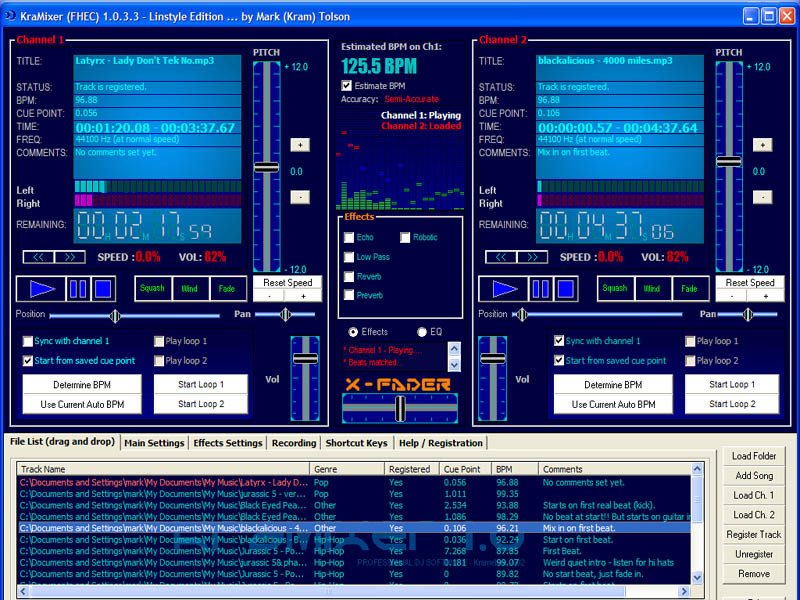 Kramixer is free software that runs with considerable ease on PC. It has an amazing and highly graphic interface that engages the user to the maximum level while producing the best results. With all the essential elements of mixing such as echo or voice over; the Kramixer software gives you the option to record your mixes as MP3audio files. 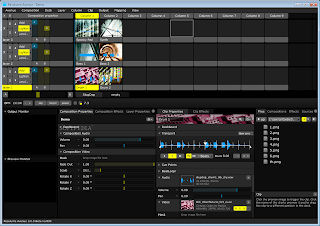 The full featured mode of Kramixer entails minute details and ideally serves all the needs of a DJ to create the best possible audio mix. Serato came, saw and conquered. 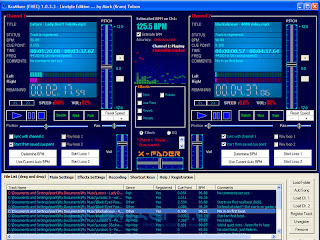 That is why it had the largest market share earlier when DJ software was relatively a new phenomenon. The SL3 has maintained a standing for SERATO with its support feature of up to 3 vinyl turn tables. It is not recommended for amateurs as the price tag is quite heavy and the software features with compatibility can be handled by the professional user only. Though if you are not new to the ‘DJ arena’ than you will be hooked on to the excellent features and amazing output that this software comes up with.